Hi, readers! The hype about Apple is exploding everywhere online so we’ve dedicated a category for all the news that are related to Apple and its products. You can read about the iWallet in the new iPhone 6, the Apple Watch and its features, and perhaps more importantly for Apple fans, the specs and prices of the iPhone 6 and iPhone 6 Plus in Singapore. If you’re already sick of hearing about Apple everywhere, perhaps you would like to check out other cool alternatives such as Jolla, the smartphone that doesn’t run on iOS, Android, or even Windows! Next in our Apps I Live By series, we spoke to Sunita Kaur, the managing director of Spotify in Asia about the apps that she uses and depends on daily. Besides that, Denny Asalim, the co-founder of Job Relate, talked with us about Job Relate and gave some tips on how to get a job. We’ve also started a new weekly series called the CEO Series where we talk about how entrepreneurs learn to become great CEOs. For the first in the series, you can read about how Larry Page took 10 years to learn how to become the CEO of Google that he is now. 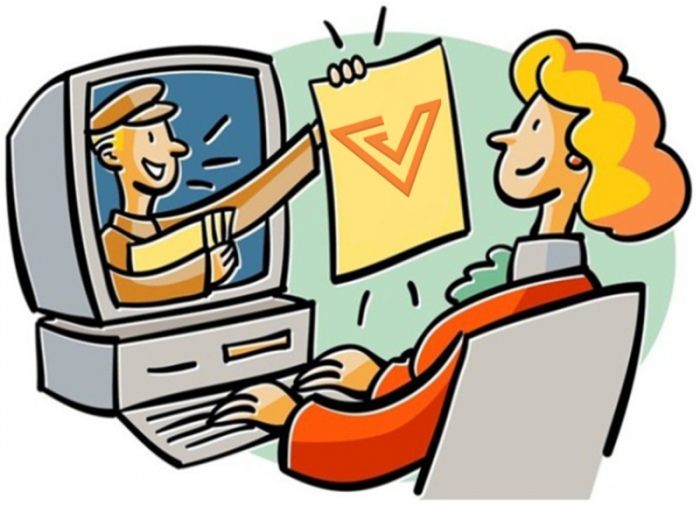 If all you’ve been reading online last week were Apple news, it’s time to get updated with some other interesting ones! iWallet in iPhone 6 Is Set To Be A PayPal Killer? Could iWatch Be The First Big Innovation Of Tim Cook Era? Well It’s About Time. 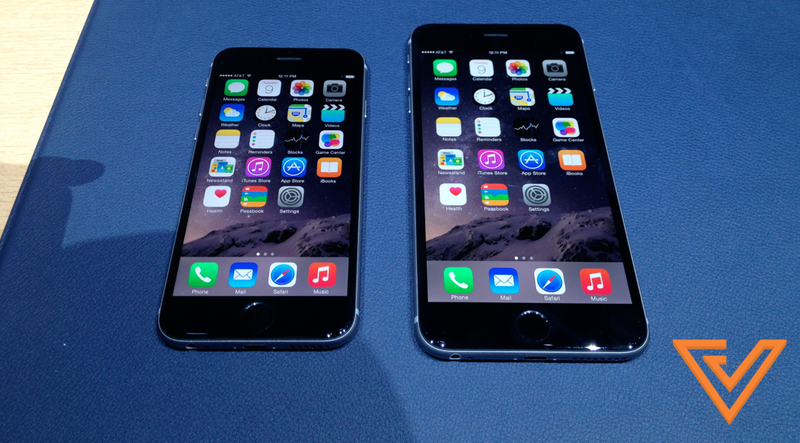 SingTel And StarHub Now Accepts iPhone 6 And iPhone 6 Plus Pre-Registrations! 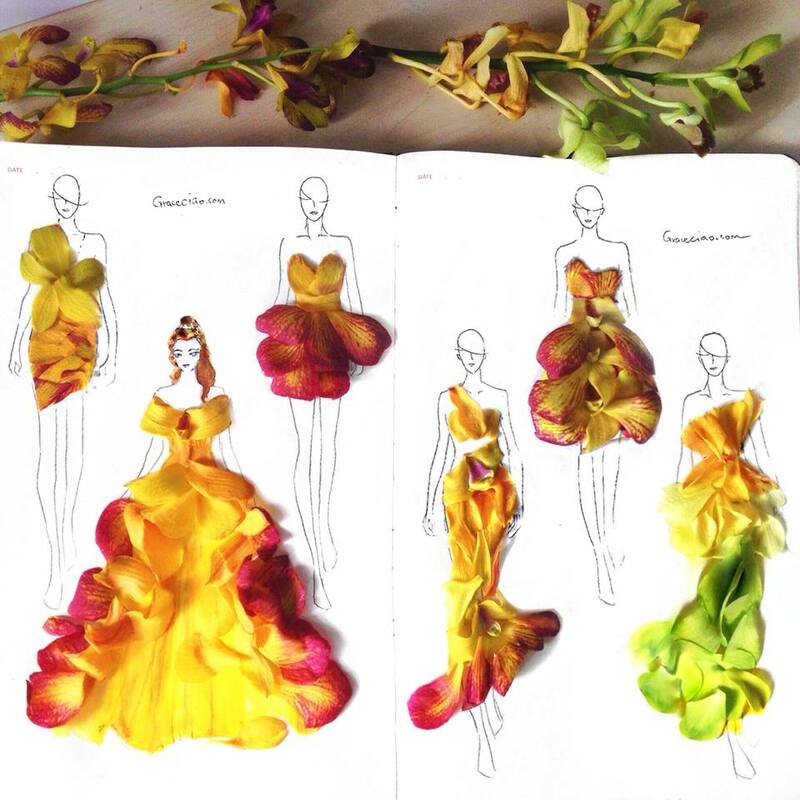 Meet The Viral Queen Artist Who Is Conquering The Fashion Illustration World With Flowers! S’pore To Study Implications Of Home Rental Websites, But Are They Really Illegal? [COMICS] Dating Vs Job Interviews: Trust me, Both Are Precisely The Same. 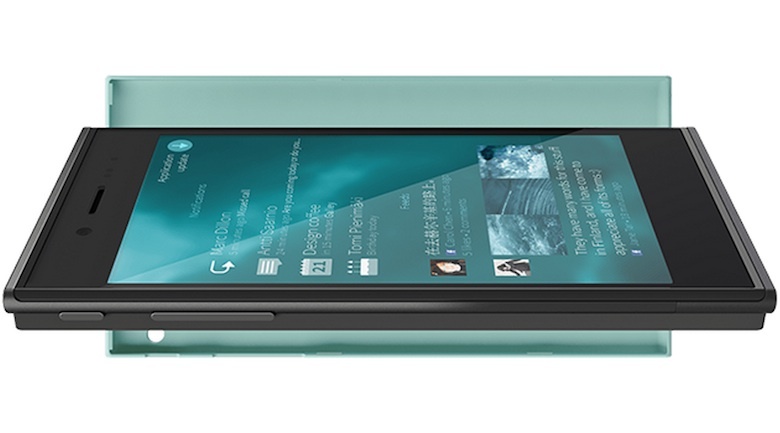 Malaysia Is Among The First To Welcome The Huawei Ascend G7! What a JOI! Malaysia’s Local Windows 8.1 Tablet only RM499. 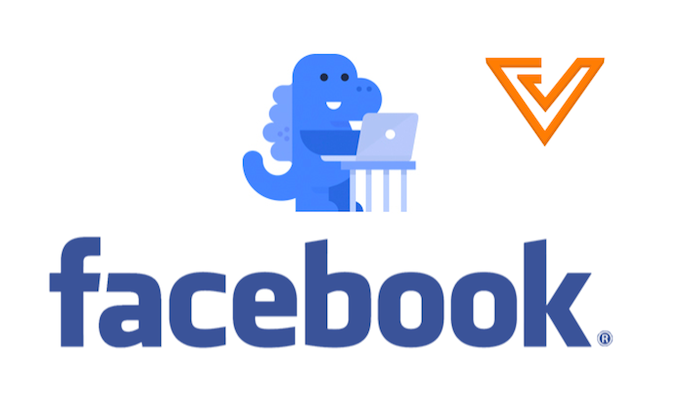 Facebook’s Cute Blue Dino Wants You To Do A Privacy Checkup! 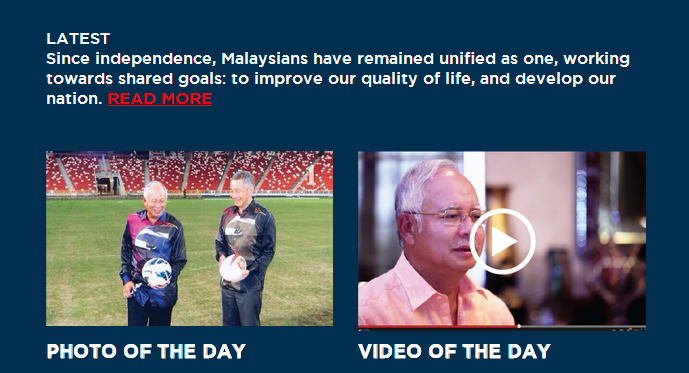 Facebook Mentions App Lands In Singapore, Only Available For Celebrities. Want The Perfect Day? With This New App, Now You Can. 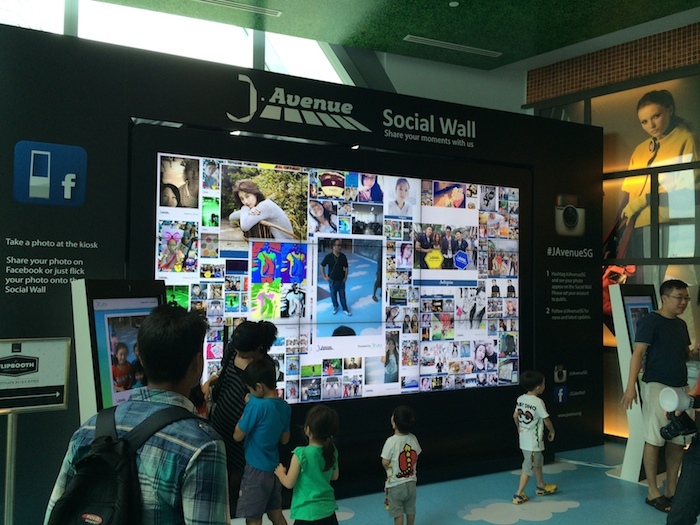 J Cube S’pore Launches Hipster J.Avenue, Equipped With Cool New Digital Innovations! Free Wi-Fi To Be Available Soon On Some City Buses in Thailand! Think 3D Movies Are Better Than 2D Ones? This Might Just Change Your Mind. Smove Might Be The Next Big Green Rental Cars In Singapore. Here’s Why.